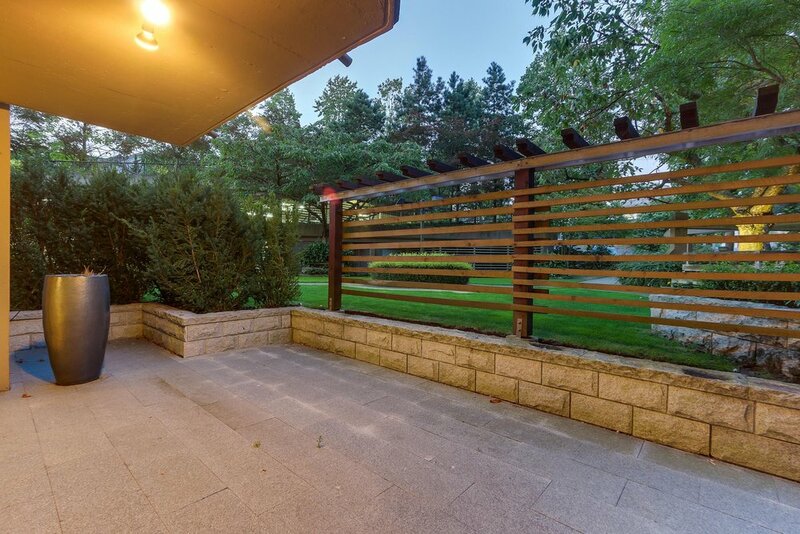 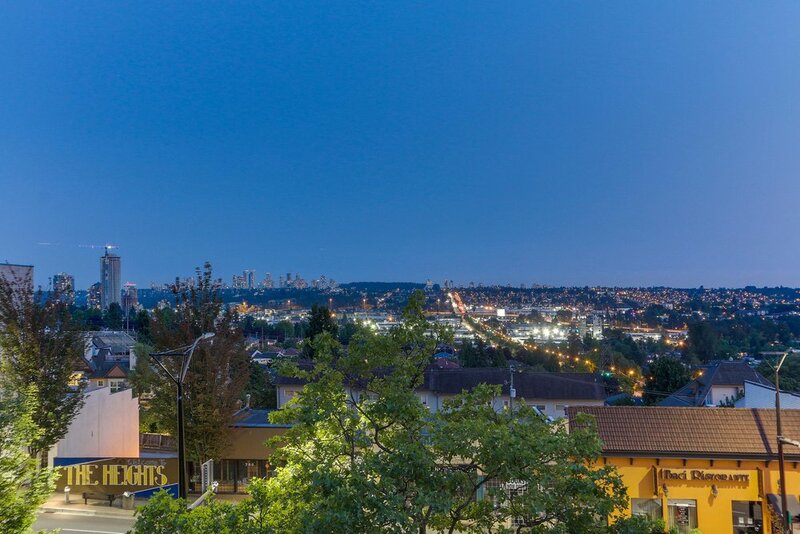 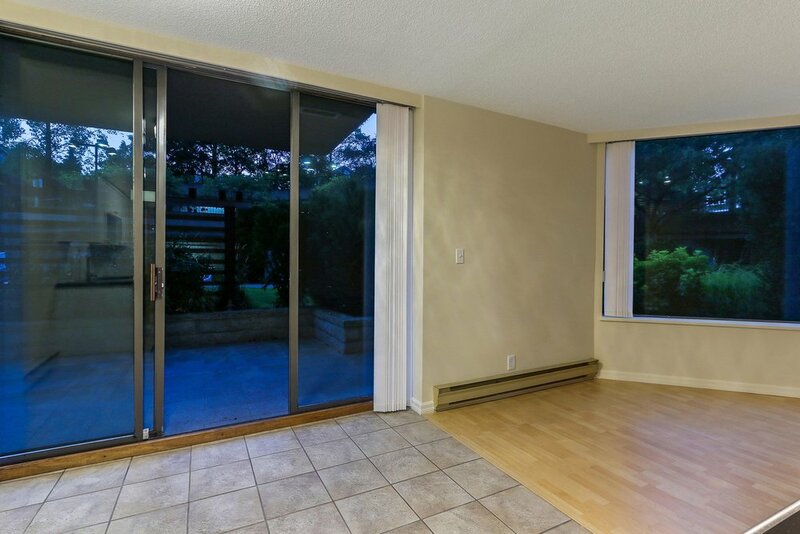 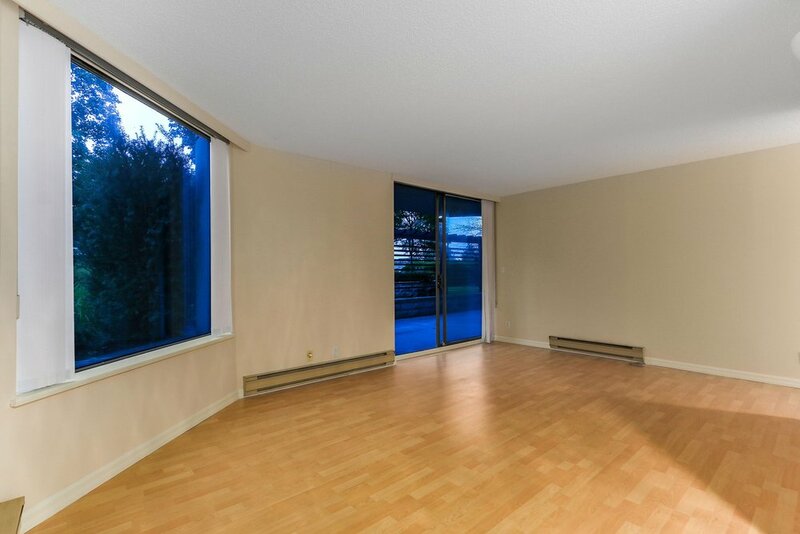 Welcome to the spectacular Boundary View in Burnaby North! 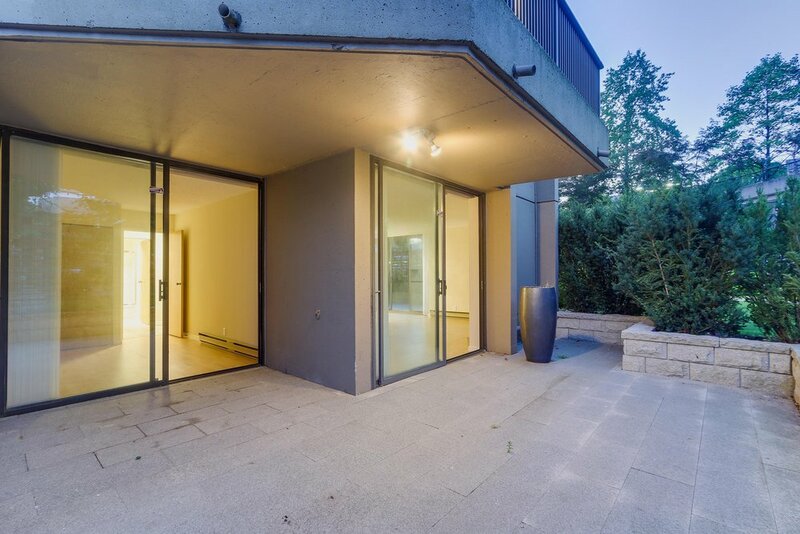 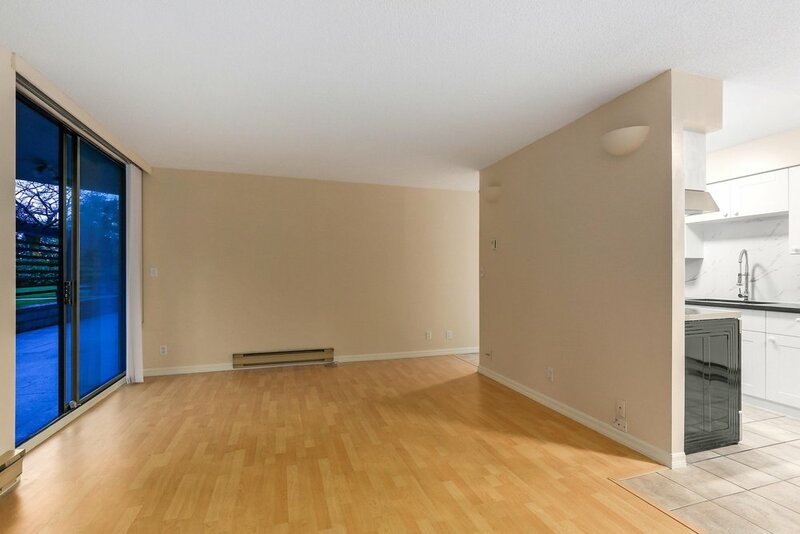 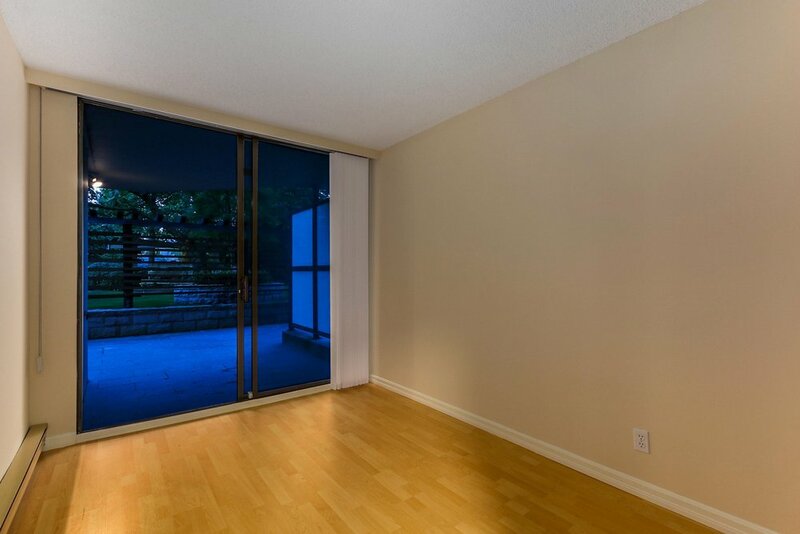 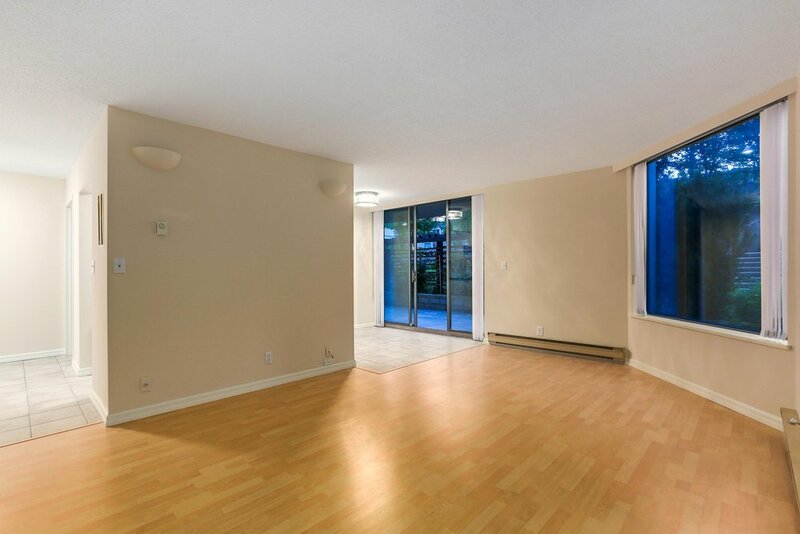 Sleek, modern and functional condo unit offers grand 2 bedrooms & 1 bathroom. 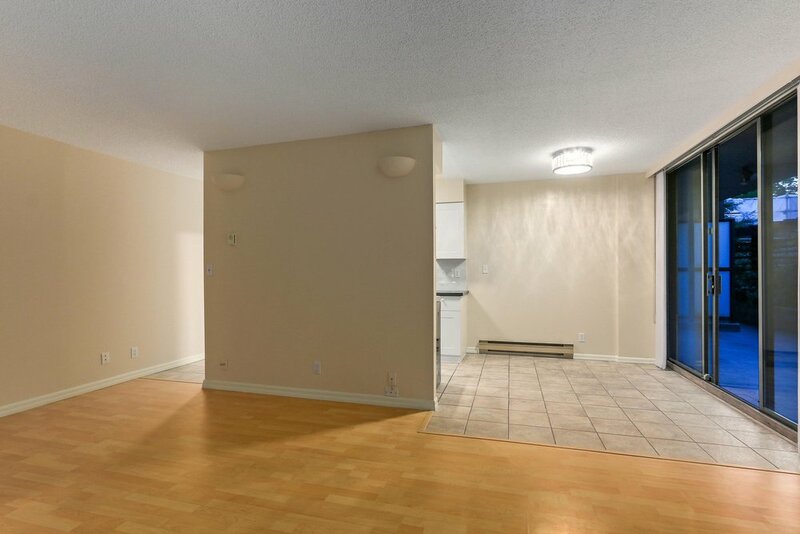 Tastefully updated throughout the contemporary kitchen acts as a focal pint for the lively living room. 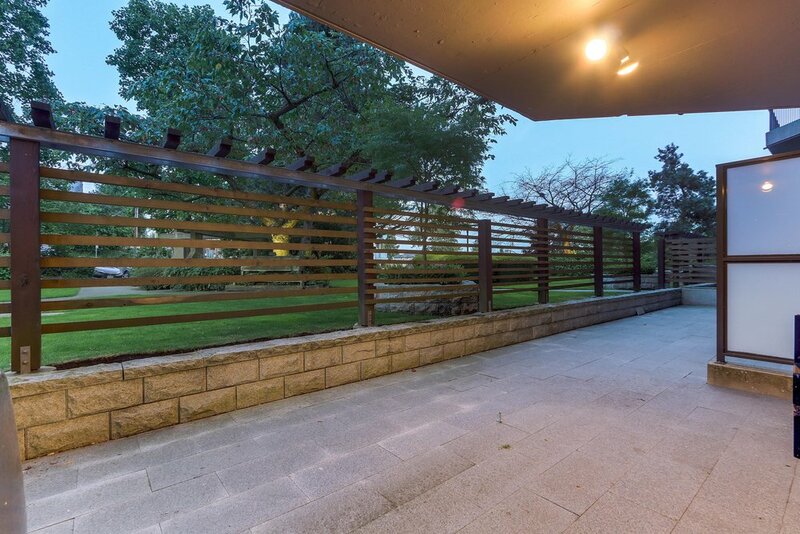 Beautiful custom cabinetry adds to the exquisite detailing of this elegant home. 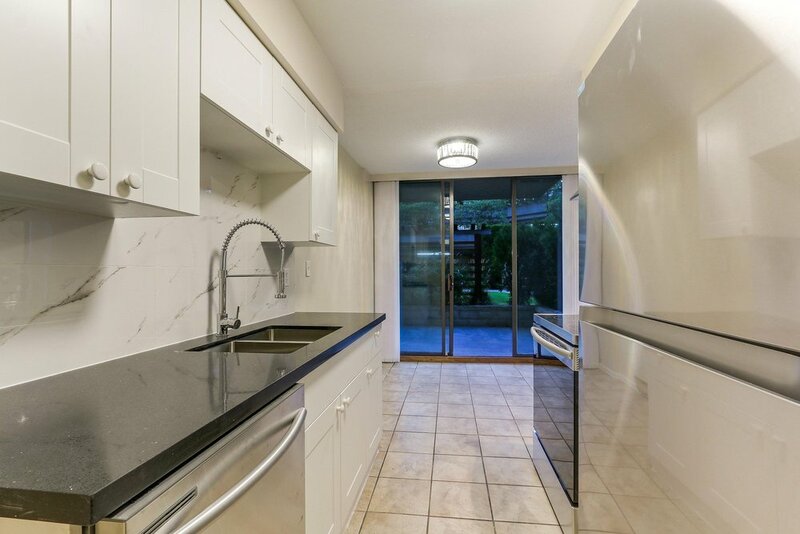 Enhanced kitchen boasts new SS Samsung appliances, caesar stone counter tops. 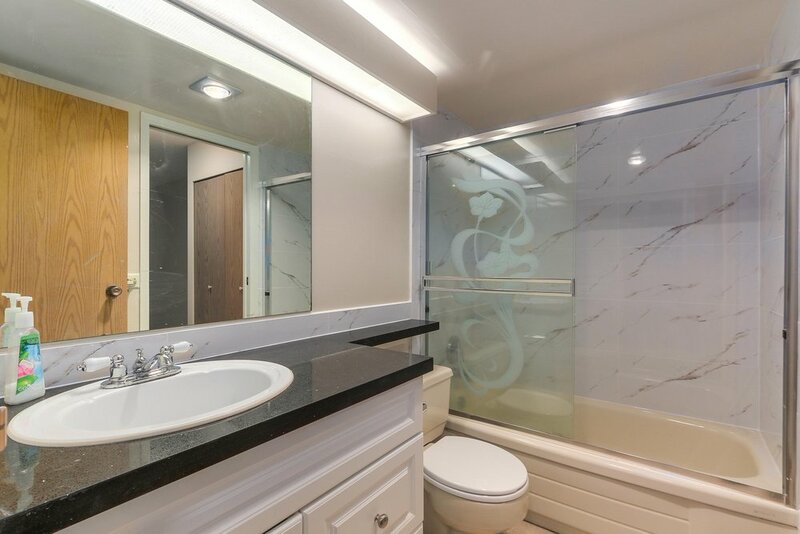 Updated bathroom, with new wall tiling. 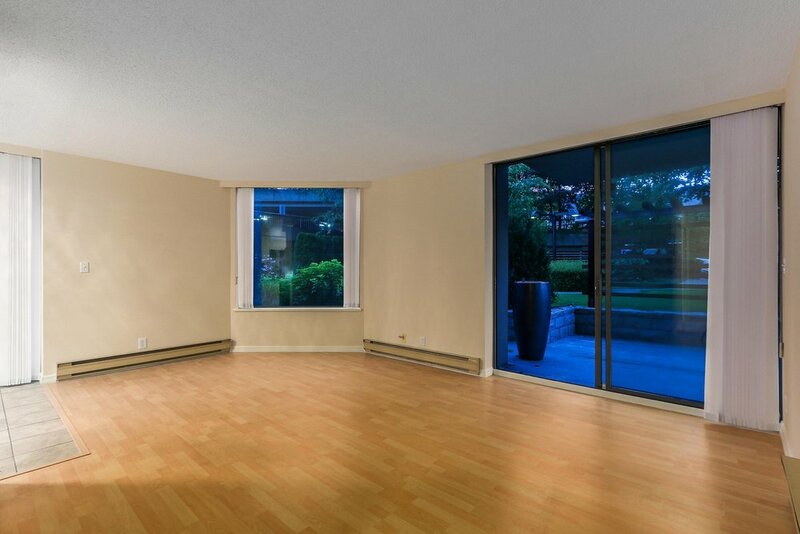 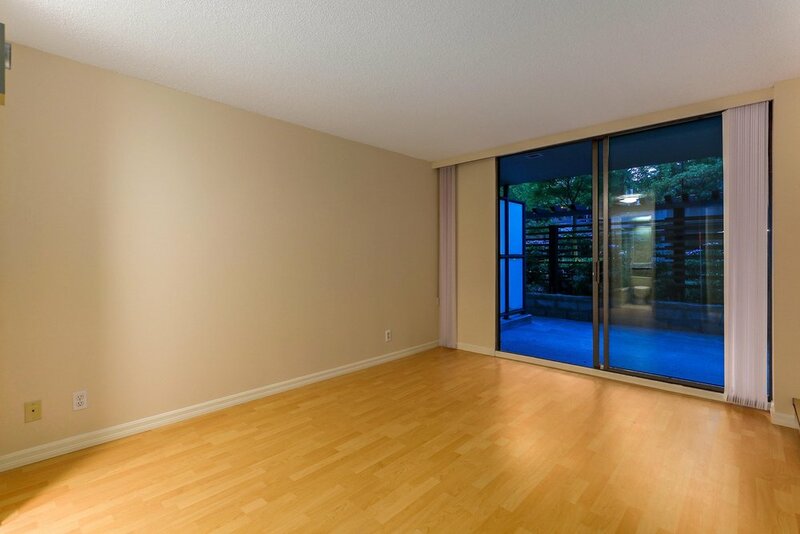 Conveniently located, 15 minute drive to prestigious Simon Fraser University & Downtown Vancouver. 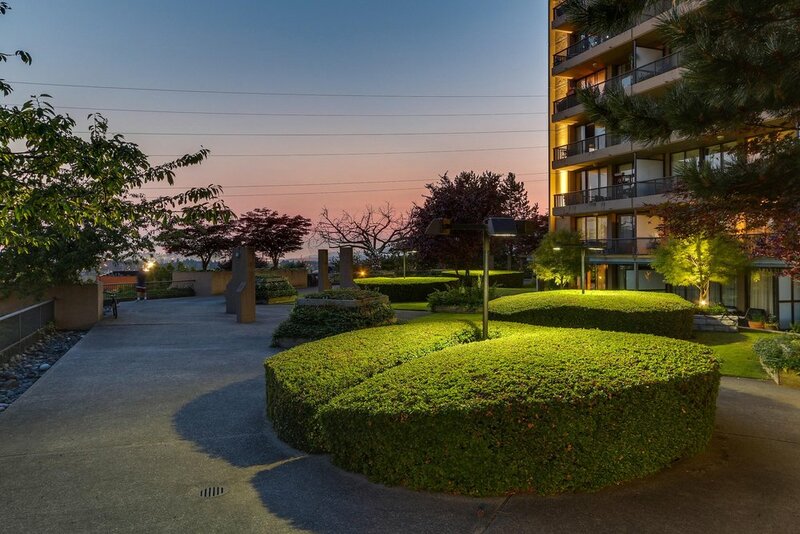 Pacific National Exhibition (PNE) short stroll away and 10 minute drive away from Brentwood Town Center and the one & only Metrotown. 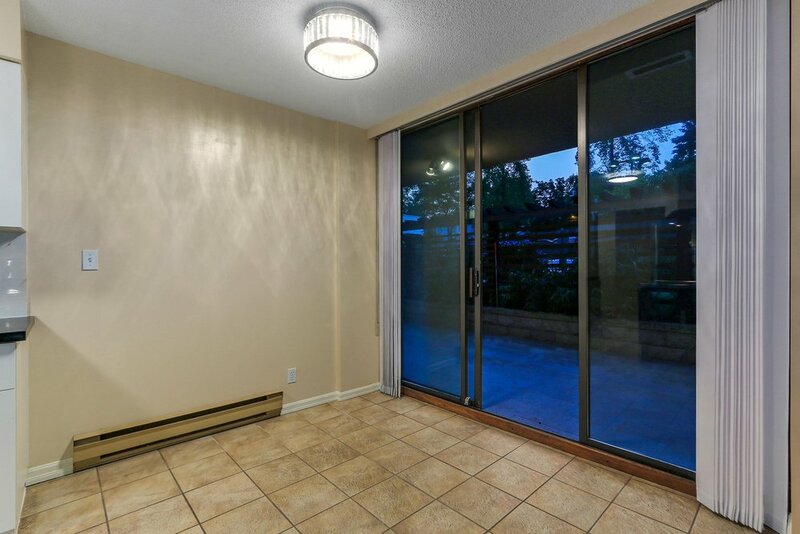 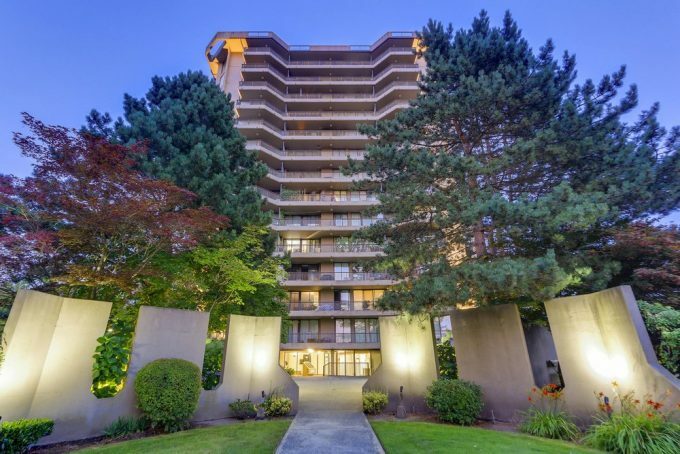 Make this exceptional condo your home. 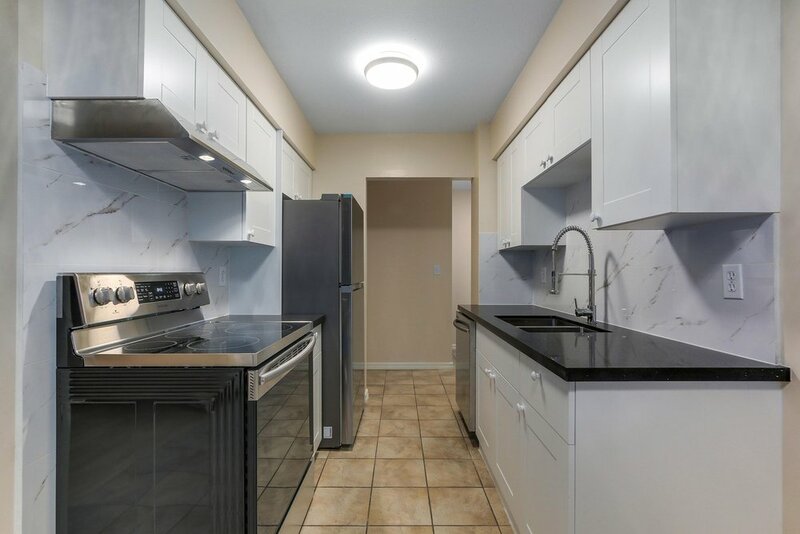 Stunning fully renovated 2 bedroom walk out unit offering 2 expansive patios with north and west exposure. 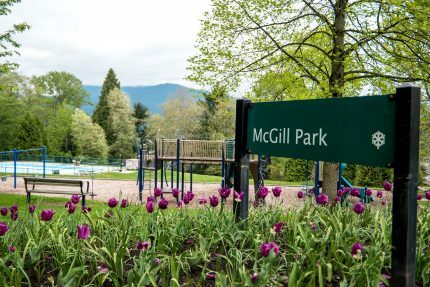 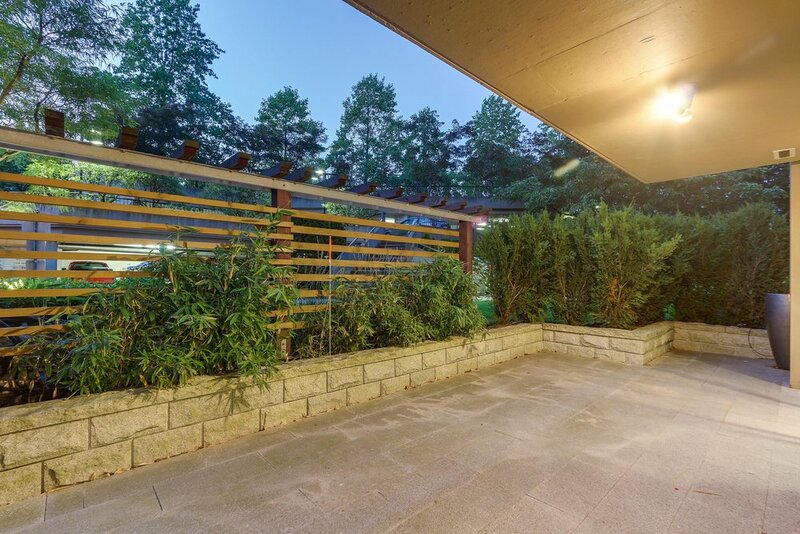 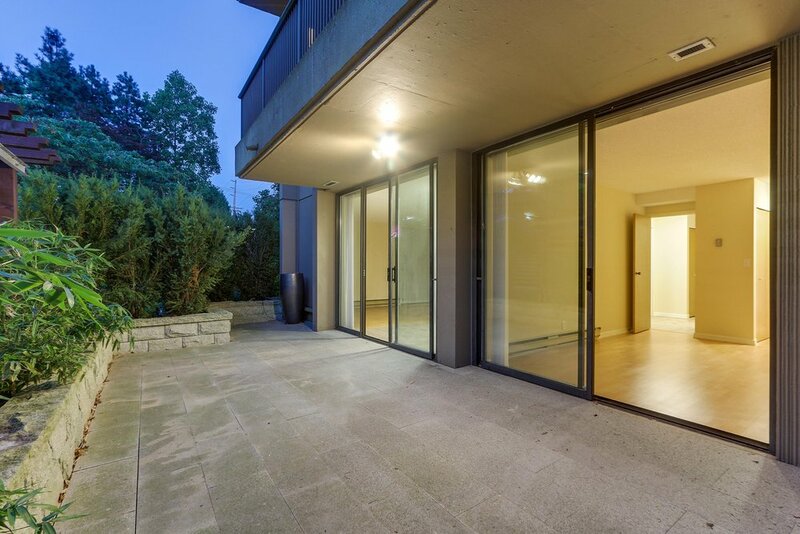 Learn about this listing’s Vancouver Heights neighbourhood, including photos, maps, school catchments, nearby amenities and more!